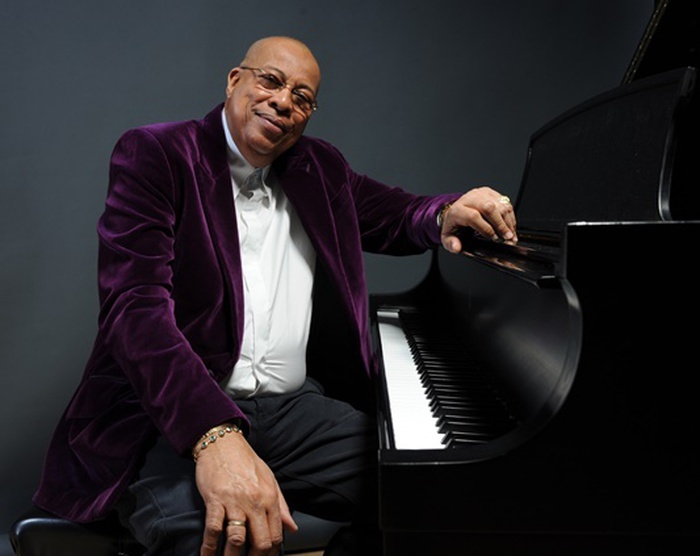 The legendary and multi-Grammy Award winner, Cuban pianist, composer, arranger and bandleader Chucho Valdes, will perform at the Annenberg Center for the Performing Arts, located at the University of Pennsylvania, on Friday. Known the world over as a musical giant, the Afro-Cuban musician combines his fascinating blend of African, South American, Cuban and Spanish musical traditions to rate a category all his own. Valdes’ father, Bebo, was a giant in the world of music himself when Valdes was growing up. With his father as his first teacher, by the age of three the young boy was already playing melodies he heard on the radio. By the age of five, he continued his formal musical education at the Havana Conservatory of Music from which he graduated when he was just 14. But for all his training, Cuban musicians were outlawed from playing in the United States for many years. However, in 1977 fate stepped in when Dizzy Gillespie, who happened to be visiting Havana, discovered Valdes and the rest is history. Today, with relations between Cuba and the U.S. a bit more relaxed, everyone will hopefully enjoy an expanded appreciation of music. And his next project will be the development of “Symphonic Chucho, which is different from anything else I’ve ever done,” he concluded.